From historic architecture to world-class restaurants, Downtown Dublin proves that when it comes to falling in love with a city, opposites certainly do attract. Welcome to Downtown Dublin. This is where historic connects with contemporary, traditional blends with trend-setting, and where Irish-approved and world-inspired go hand-in-hand. 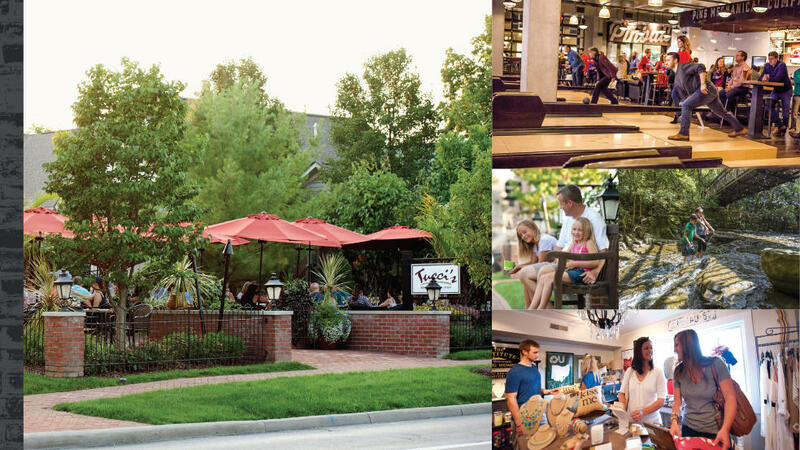 Come stroll our brick sidewalks on both sides of the Scioto and you&apos;ll find different worlds of architecture, entertainment, taste, shopping, activities, attitude, and accommodations are uniquely united. Downtown Dublin includes Historic Dublin, Bridge Park and Riverside Crossing Park (which is currently under development). We invite you to visit -- come, see, taste, walk and enjoy.